This September, rare and never been seen before footage will be hitting our cinema screens, revealing the untold story of The Beatles with exclusive interviews with Paul McCartney and Ringo Starr. This incredible cinematic event is a work of art from Academy Award-winning director Ron Howard and shares the amazing, crazy, scary and overwhelming madness surrounding The Beatles, something we know better as Beatlemania. It tells the story of how four lads from Liverpool changed the world with their music but it also tells the story that we don’t know. It’s an extraordinary insight into the touring years of the biggest band in history and the footage delves into the inner workings of how they made decisions, how they made their music, and how they juggled their personal lives. 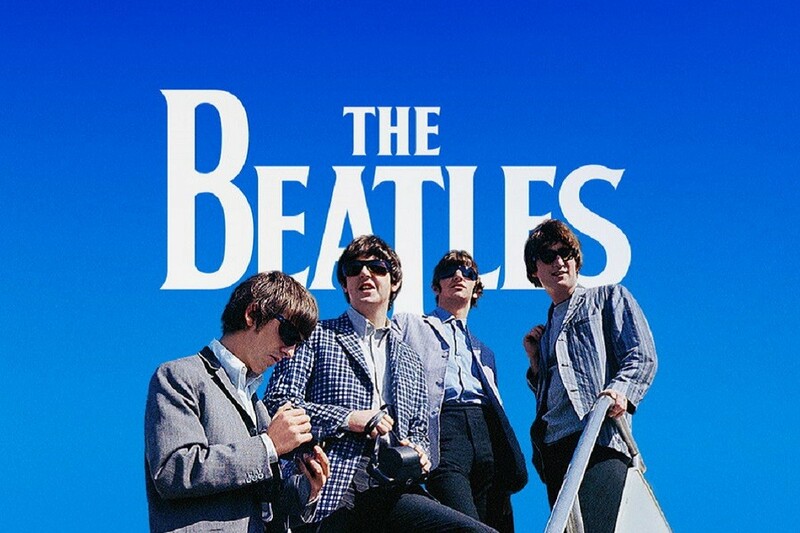 The film will focus on the time period from the early Beatles’ journey in the days of The Cavern Club in Liverpool to their last concert at Candlestick Park in San Francisco in 1966. If you’re just as crazy about the Beatles as the fans in this trailer, make sure you get yourself down to the cinema to watch this superb film with rare and unseen footage. 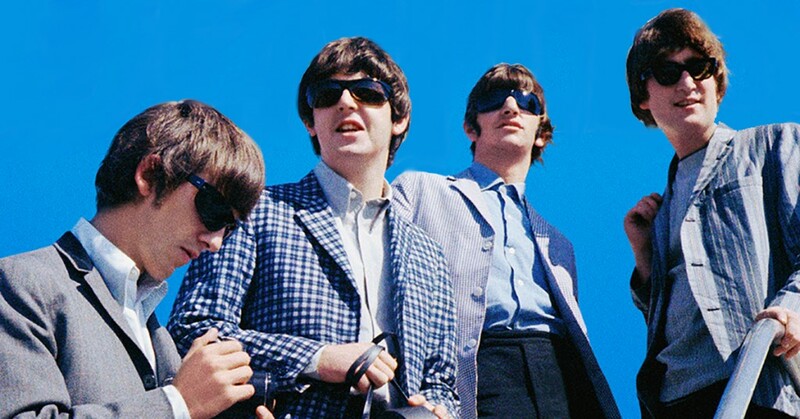 In celebration, here are 3 different styles of sunglasses to help you get the Beatlemania look! To achieve the classic Beatles look, style a pair of all black frames. Black shades look great for any occasion and they also have all year round appeal. 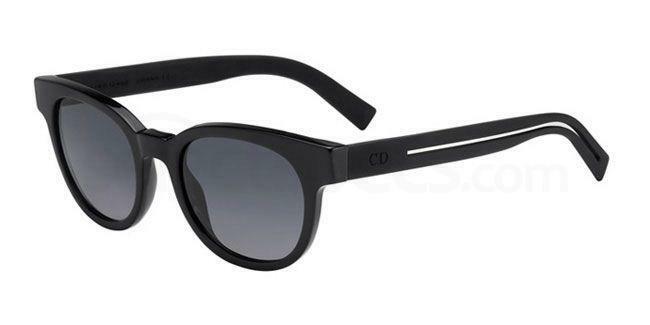 These Dior Homme BLACKTIE182S sunglasses are a super slick choice and look just as great with everyday casual wear as with formal attire. Shop online and choose from 2 classic colours. Every man should own at least one pair of wayfarers. 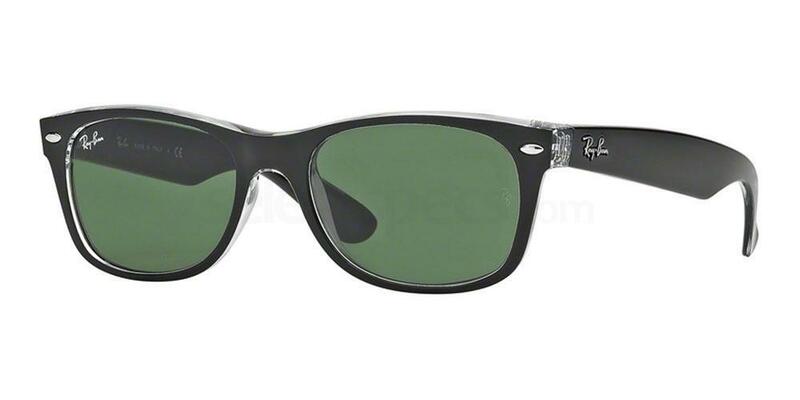 If you want to nail the retro Beatles look, get yourself a pair of timelessly stylish Ray Ban wayfarers – the original and the best! Get the look with our Ray Ban RB2132 sunglasses, available in 6 different colourways to suit your style personality. 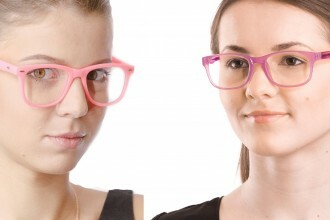 Perhaps the most famous glasses were the ones which were famously worn by John Lennon and other members of the Beatles in the 60s. If you want to get the hippie Beatles look, opt for a round frame and coloured lenses like these Persol PO2388S (2/2) sunglasses available online at SelectSpecs now. 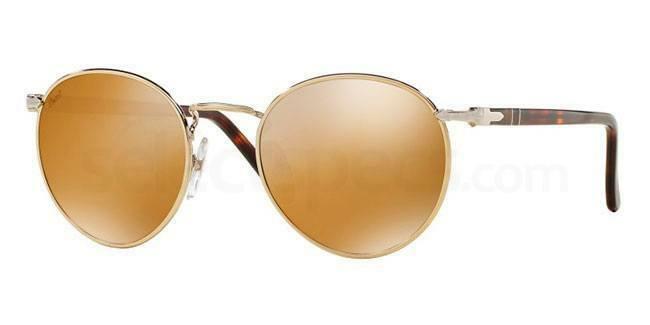 For more rock star glasses inspiration check out Lenny Kravitz finest aviator shades! In October, Wear it Pink!